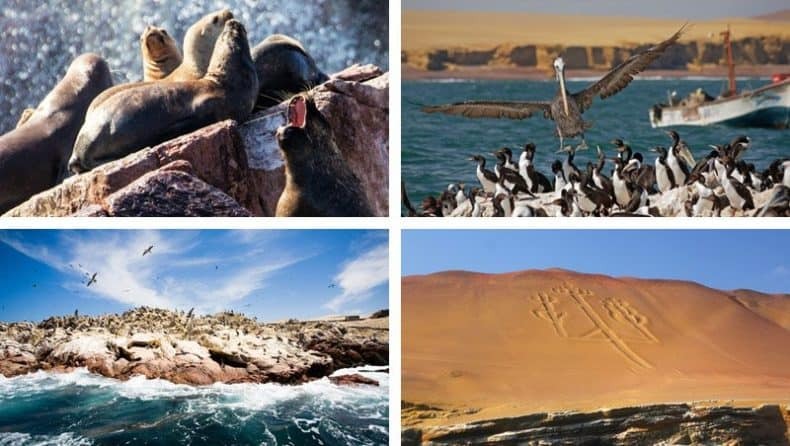 Ballestas Islands: 2019 Updated information about the Ballestas Islands in Paracas Peru from how to get there, itineraries, prices, and FAQs! The Ballestas Islands are a colony of rocky islands located off the Pacific coast of Peru near the town of Paracas District within the Ica Region, 3 hours south of Lima. Due to the incredible range of wildlife on the Islands they have earned the nickname “The Poor Man´s Galapagos”. Inhabited by thousands of birds and mammals including penguins, sea lions, Inca terns, pelicans and dolphins, the Islands are a must see for wildlife lovers. 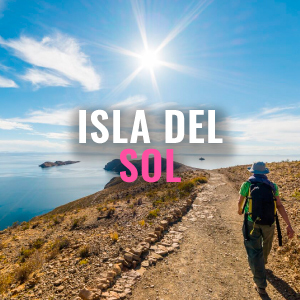 Below we have created our extensive guide to the Ballestas Islands based on our expert local knowledge having helped to transport over 30,000 travellers here since our formation in 2013. 1. How to get to the Ballestas Islands – Compare transportation options. 2. Ballestas Islands Tour Information – Check start time, prices, and more. 3. Did you know? – Ballestas Islands fun facts. 4. What to bring to the Ballestas Islands? – Be prepared for your tour. 5. Ballestas FAQs – We answer your frequently asked questions. 6. Photo Gallery – A few of the best photos of the Ballestas Islands. 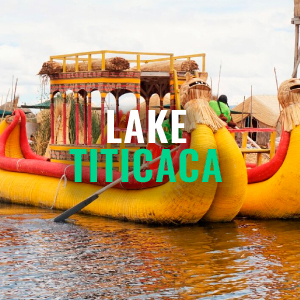 Special deal for Bolivia Hop Passengers – Tours booked with Paracas Explorer via FindLocalTrips.com allow date changes up until the evening before your tour begins at no extra cost. 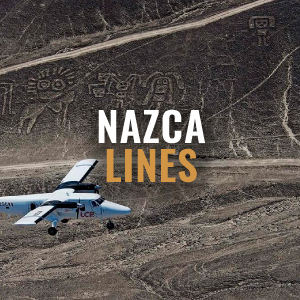 Information on the best buses to take to Paracas is available on our passes page. Simply choose your departure city, the locations you would like to visit, and amount of time you have to travel. Then browse our many passes to see which of them include your desired stop in Paracas. Bolivia Hop does not operate any of the speed boat tours to the Islands. To see Bolivia Hop’s recommended operators for this tour read below. IMPORTANT NOTE: The duration of this tour is shortened to 1 hour and a half during holiday periods (e.g. Easter weekend, end of July). 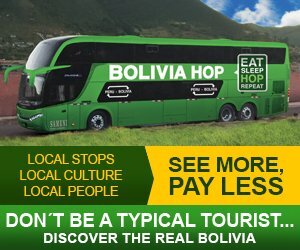 Special deal for Bolivia Hop Passengers – If you book your tours with Paracas Explorer via FindLocalTrips.com there is a date change allowance of up until the evening before your tour begins at no extra cost. 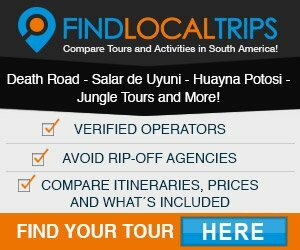 Please note this tour will be booked via FindLocalTrips.com a search and comparison website we strongly recommend for tours across all of South America. If you are looking for information about tours of the Ballestas Islands, visit FindLocalTrips.com where you can compare itineraries, operators and prices. One of the inhabitors of the Ballestas Islands is the endangered Humboldt penguin. From January to March it is sea lion breeding season, those who venture to the Ballestas Islands at this time will see colonies of sea lion cubs on the beaches as well as massive rival males defending and contending for mating territories. Also visible from the speed boat tours is “The Candelabro”, a mysterious, prehistoric geoglyph in the form of a candlestick (or is it a cactus?). Located on the northern face of the Paracas peninsula, it can be seen from 12 miles out at sea. Sailors used this for hundreds of years as a coastal reference point. If you take the Bolivia Hop bus at 06.00am from Lima, you have time to do the 10.00am tour of the Ballestas Islands and continue to Huacachina the same day. Between August and October the humpback whale can be seen in these waters as they migrate north to breed in warmer waters. What to bring to the Ballestas Islands? Due to the increasing winds during the course of the day the only tours available are in the mornings at 08:00am and 10:00am, which both operate every day of the week. We recommend where possible to opt for the 08:00am tour as this is when there is optimum water conditions and wildlife spotting. 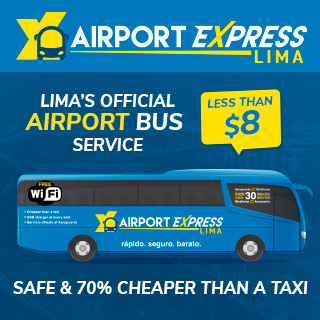 I am planning to follow your recommended minimum schedule leaving on one of the 07:00am departures from Lima. Spending the first night in Paracas do I have time to do the Ballestas Island Tour, go on the free National Reserve Tour and still catch the bus leaving for Huacachina at 13:00pm on the second day? 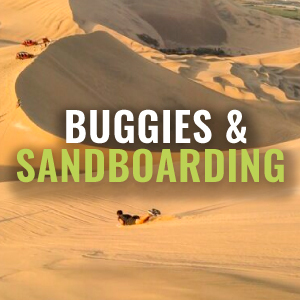 Yes, our buses are scheduled to allow you to visit the Ballestas Islands (08:00-10:00am), then the Paracas National Reserve (depart 11:00am) and still leave for Huacachina at 13:00pm to arrive with enough time to sandboard the dunes at sunset! I do not feel well and wish to cancel my tour for the next morning. Will I get a refund? 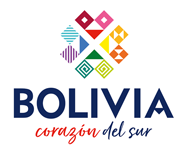 Bolivia Hop does not operate the Ballestas Islands trip. The tour provider allows cancellations up to 18:00pm the evening before at no cost. However, cancellations after this time or missed tours will be charged the full price of the tour. I woke up late and missed my tour. Can I change it for tomorrow? Unfortunately not, the operator of the Ballestas Island will charge in full for any ‘NO SHOW’ or missed tours that have not beeen cancelled before 18:00pm the day before. If you would like to book the tour again for the next day then this is completely possible, but you will be charged the full price again. Is there a pick up? No, the tour meets at Frayles Residencial Hotel. Paracas is a small village, just a couple of hundred meters long and Frayles Residencial Hotel is located in the centre. Is it possible to walk on the islands or to go swimming? The islands are protected, this means you are not permitted to walk on the islands or swim with the marine life, but you will get very close to them by boat. 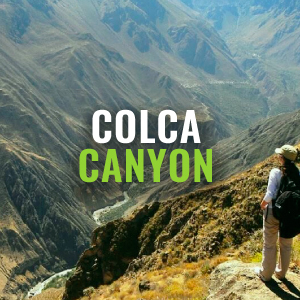 A unique experience comparable to that of the Galapagos. 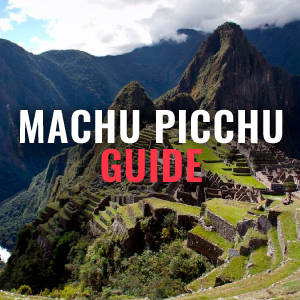 Looking for more stuff to do on your trip? Check out these places!